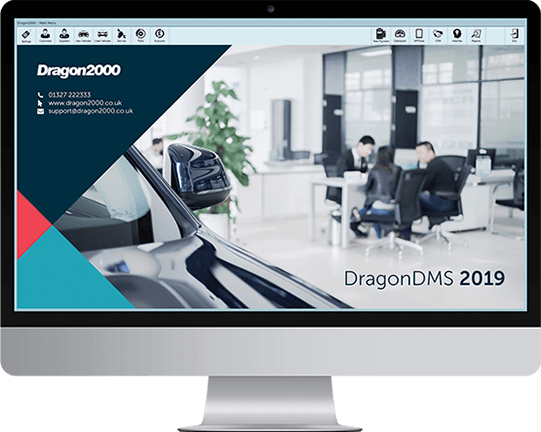 DragonDMS is a perfect match for franchised dealerships, providing detailed stock books for both new and used vehicles, with extensive CRM reporting, manufacturer parts price file information, and detailed integrations. Our stock book clearly identifies commercial, qualifier, and margin scheme vehicles for easy profit and accounting traceability and our flexible after sales package provides a perfect complement for a franchised dealers operation. Newman And Reidy are Subaru and Isuzu main dealers in Northamptonshire. 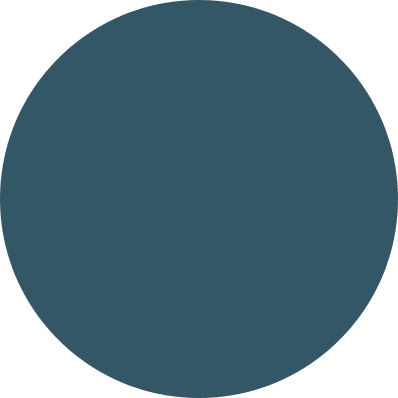 They have been established for over 15 years, much of that time as DragonDMS users. 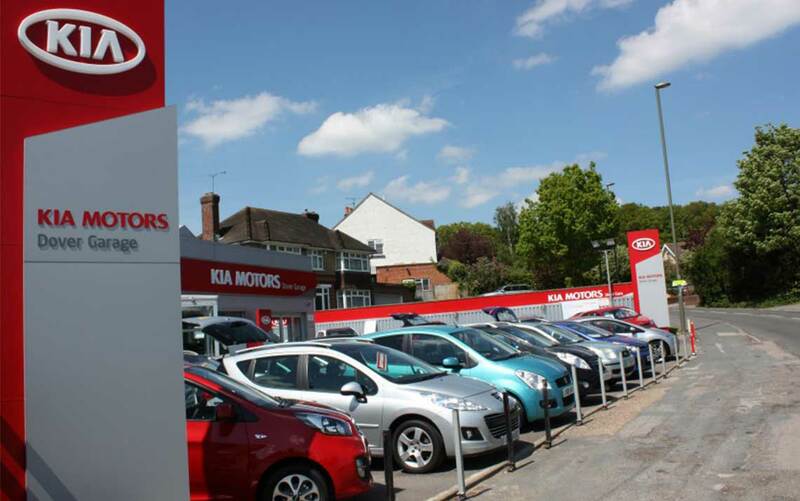 Aldershot Kia (Dover Garage) is Hampshire’s premier authorised Kia dealership. 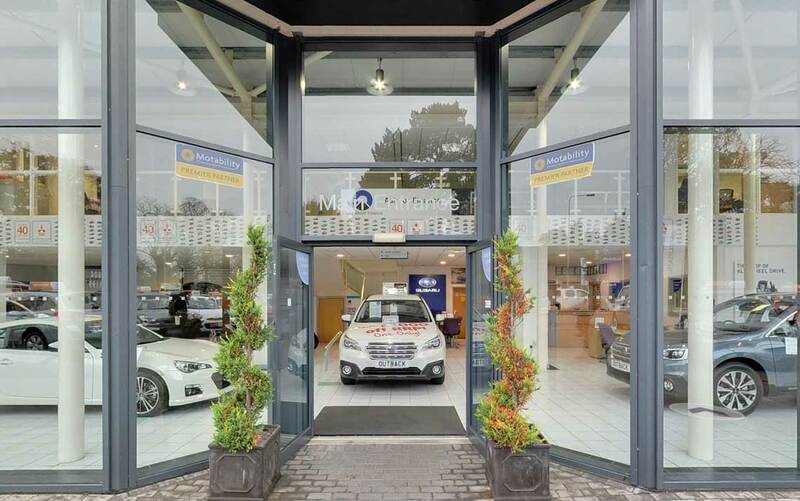 They keep a large selection of new and used Kia models and offer servicing and parts for the marque. 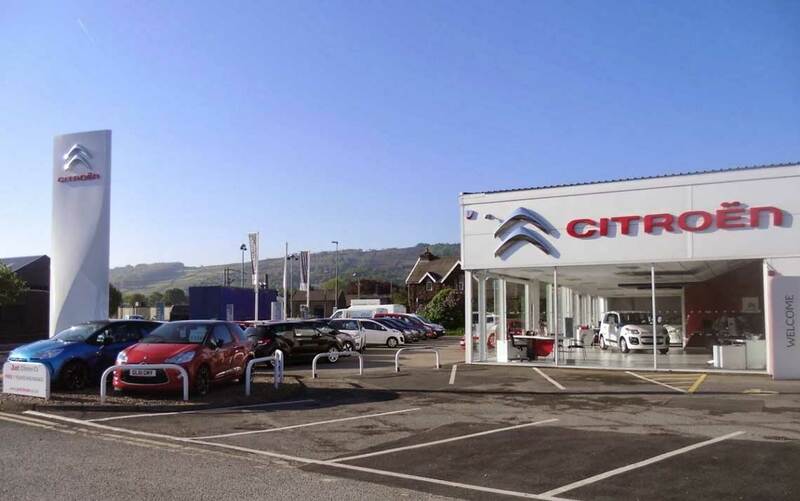 Just Citroen are the dealers for all things Citroen for the people of Keighley, Harrogate and all the lovely places in between. They stock over 100 Citroen Cars & Vans. 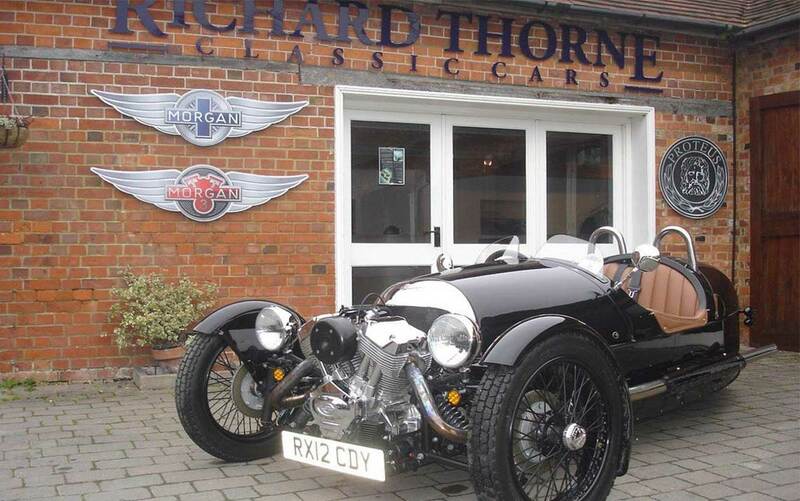 Richard Thorne is one of the top three Morgan dealers in the UK with a large used car stock. The business began in 1981 and Richard runs the business with his daughter Helen.